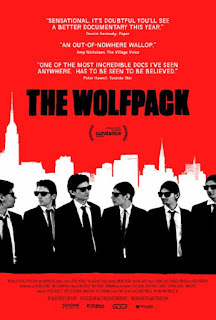 The Wolfpack Movie Plot :- Locked away from society in an apartment on the Lower East Side of Manhattan, the Angulo brothers learn about the outside world through the films that they watch. 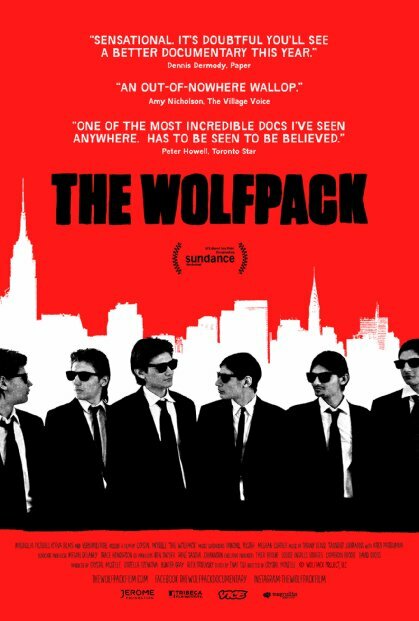 Nicknamed, 'The Wolfpack,' the brothers spend their childhood reenacting their favorite films using elaborate homemade props and costumes. Their world is shaken up when one of the brothers escapes and everything changes.